Tour was a absolute blast. It was so fun for us to be in New York City and New Jersey. 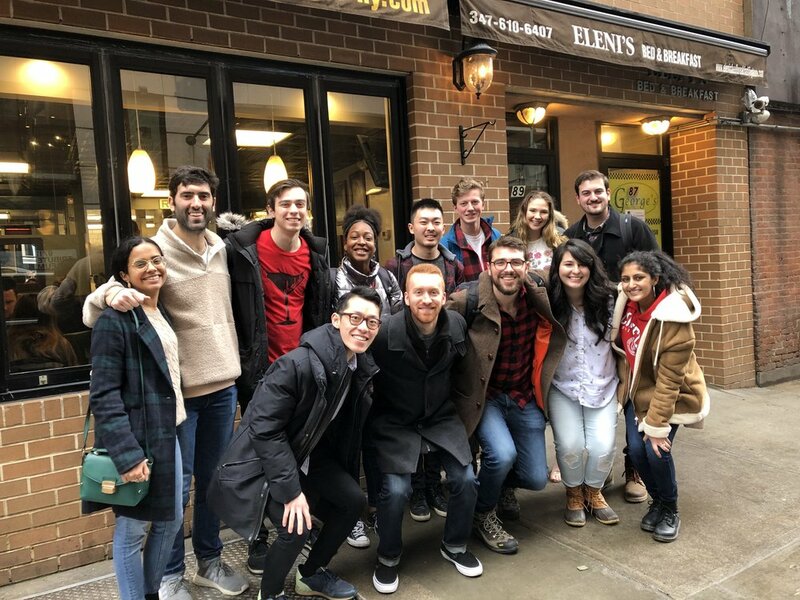 Over the course of tour we got the pleasure of hanging out with other a cappella groups (Notes and Keys – Columbia), performing for and hanging out with our wonderful NYC alumni, and doing workshops at multiple high schools! Below are some favorite pictures!